We all at one point will fantasize about becoming millionaires or wealthy and all the fun things we can do. What we don’t think about it is how we can enjoy our wealth but keep it growing for centuries. Making money is one thing. Keeping it is another. I am not saying I am a billionaire, but I am building wealth and I am learning how to keep it. So here are 4 things that I do to stay wealthy. There is a difference between buying something that costs a lot and buying something that will last a lifetime. Many times, when you pay for something, you aren’t paying the price that it is actually worth, you are paying the price that society and marketing have decided as a collective to be worth. An $800 pair of sneakers from Gucci with embroidering all over may look nice but for one, it will eventually wear out, and two, you won’t wear it in your 50’s. Get things that will last you. It doesn’t have to be shoes. Clothes, in general, are wasteful. Although a $1,000 suit may seem wasteful, if it is a staple black suit, you can wear it to events, meetings, and various occasions without worrying that it will turn to crap. Other than that, I am referring to household items, durable bags, vehicles that aren’t just a nice price tag, etc. I didn’t realize how useful budgeting was until I started dating my girlfriend. Before her, I would just buy whatever I needed, pay my bills, and make sure I had some left over for transportation before my next bill. Now, I can not make a purchase unless it is coming from a specific account that is dedicated to that type of purchase. If there is not enough money in that account one week to buy it, it won’t be purchased. Budgeting also allows you to save up more money to invest in a larger magnitude. Imagine the perfect investment property comes out of nowhere and it requires a minimum investment of $50,000. If you don’t have that money readily available, you just lost an opportunity. 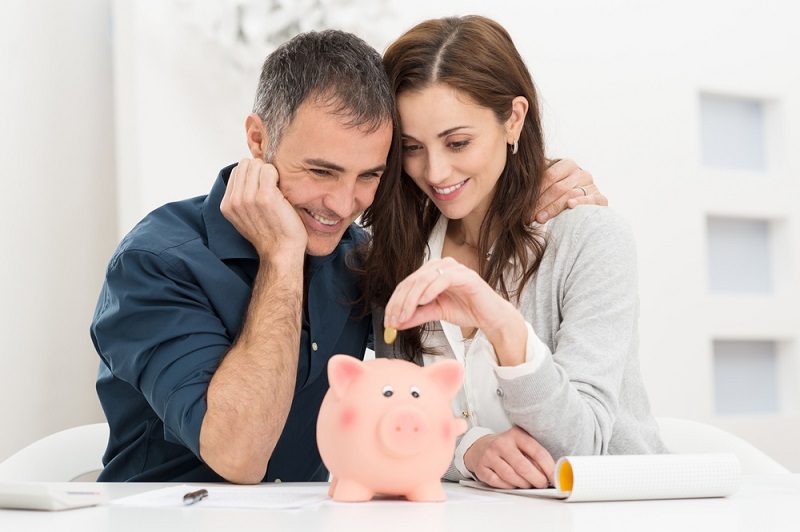 If on the flip side, you have been saving in your real estate savings account, by that time, hopefully, you would have enough or close enough that you could get a small loan to cover the remaining amount. When it comes to investing, a quick tip: Don’t have any single asset that is more than 20% of your net worth. Also, ensure that 80% of your net wealth is in stocks, bonds, cash – things you can sell in one day. What is the second hardest thing to making money? Knowing how not to spend it all. I have the capabilities to not spend everything, but that is because I invest most of it. I don’t only invest it in stocks and my business while keeping cash on me as well though. I also invest it in gold and silver and soon enough, fine art and wine. Why is this though? It isn’t to seem classy or higher-than-thou. It is simply because these forms of tangible investment are harder to sell and they grow in value with time. Granted, it is easy to grab some gold or silver bars and sell them at a dealership, but when you physically have those bars in possession, you will not want to let them go that easily. Especially if you know the value of them. 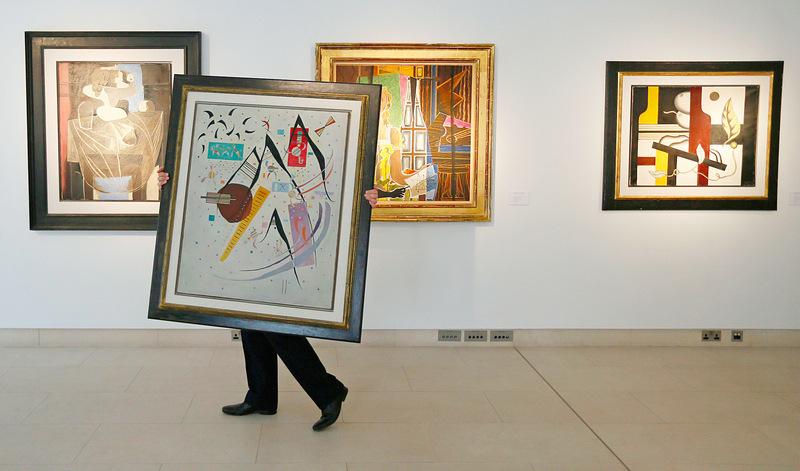 Investing in tangible assets not only keeps your money with you but allows your net worth to grow with time – especially fine art. You can pay $100,000 for a piece of work and 10 years later, it’s worth $2 million. It’s easier to spend cash but much harder to spend a Picasso. This is one of the most important ones for a plethora of reasons. For one, if you do not dress like you are rich, you remove a lot of attention from yourself. Wear your Rolex and Prada shoes when you are in a setting with others who are doing the same. Don’t wear those when you are going to a corner store in a sketch area. That is a quick way to lose $50,000 in two minutes. By not dressing rich, you also remove the likelihood of people trying to guilt trip you into giving them money. You can still dress well with the finest of clothes but wear things that common people will not know the value of. Instead of wearing a Versace polo with her face planted on the back of it, where one with the logo not shown – they make these for a reason. Don’t be a show-off either. Of course, you do not want to change what you like and who you are for strangers and passerby’s, but know that there is a time and place. The fastest way for you to get robbed is to drive a luxury car home in a residential area with no security or private gates. Your security better be top notch. All in all, be wise with your money. Making money isn’t the final step. If that was so, there wouldn’t be so many foreclosures and bankruptcies around the globe.